Balmy days might feel far away, but it's not too early to start planning for summer. On Saturday, the Kids VT Camp & School Fair takes place from 10 a.m. to 2 p.m. at the Hilton in Burlington. Reps from camps specializing in art, gymnastics, farming, rock climbing, theater and more will provide info to parents looking to plan a fun-filled, action-packed season for their kids. 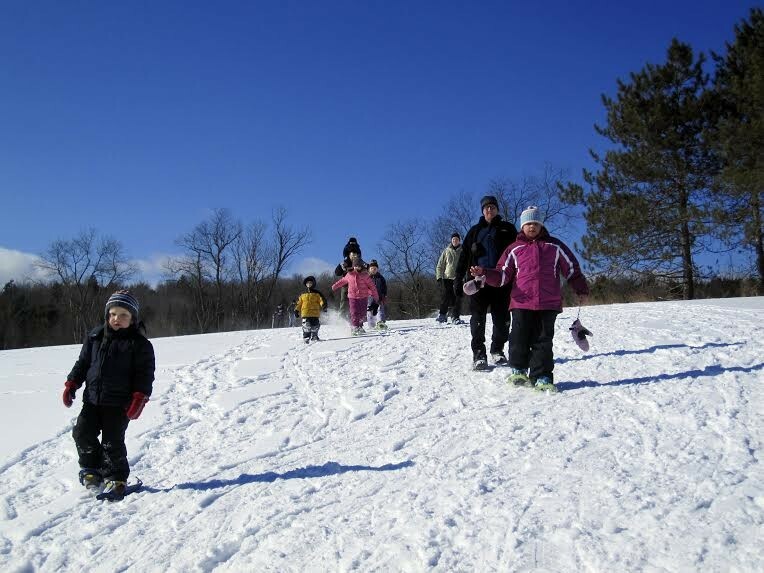 The Green Mountain Club-sponsored Winter Trails Festival in Waterbury provides a day's worth of snowy hikes, raptor and sled-dog demos, kids' activities and music. A new exhibit exploring biodiversity, human and animal architecture, ecosystems and energy and water conservation opens at the Montshire Museum of Science in Norwich. Kids get in the Valentine's Day spirit with a cute craft activity at Creative Habitat in South Burlington. Environmentally minded peeps of all ages take a naturalist-led walk in the wild woods of Winooski. Snowshoes and hot chocolate are provided. 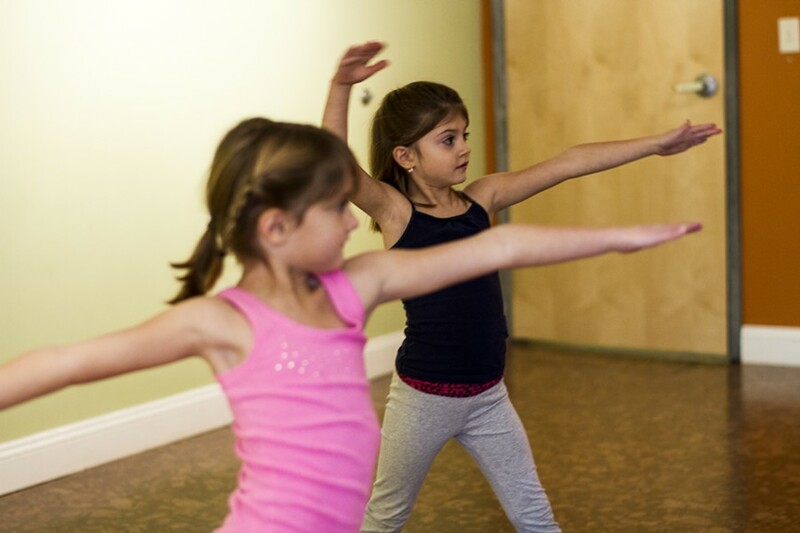 Girls ages 7 to 11 exercise their minds and bodies in a drop-in yoga class in Burlington. This class fills up fast, so preregistration is recommended!